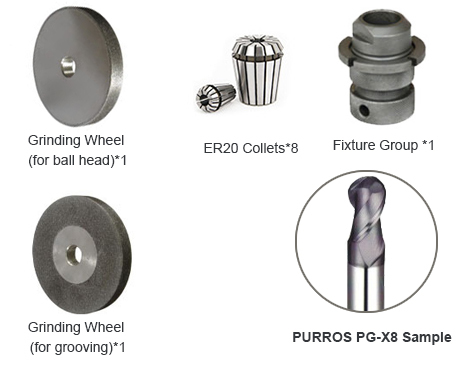 PURROS PG-X8 Ball End Mill Grinder, Grinding Ranges Dia. 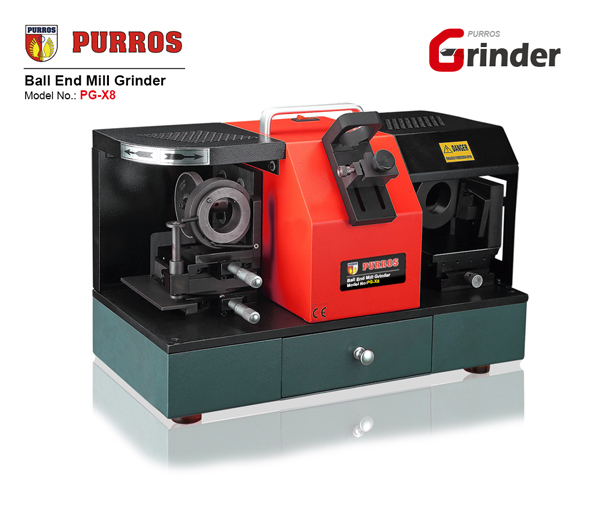 : M6-M20, Grinding Wheel Optional: CBN/SDC, Power: AC220V/250W - Purros Machinery Co.,Ltd. 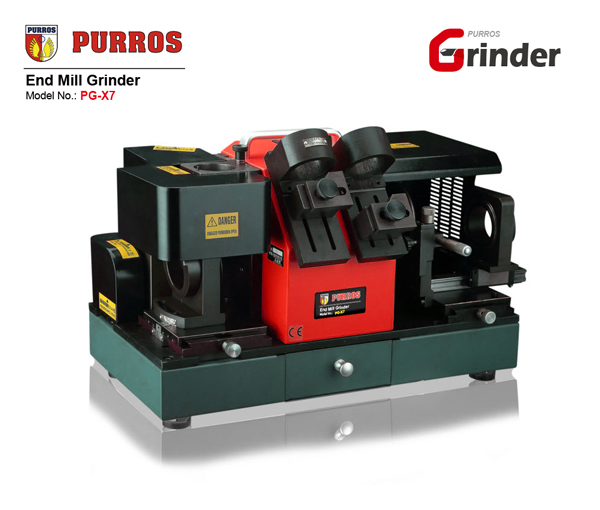 PURROS PG-X8 is an exclusive grinder designed to carry out ball end mill. 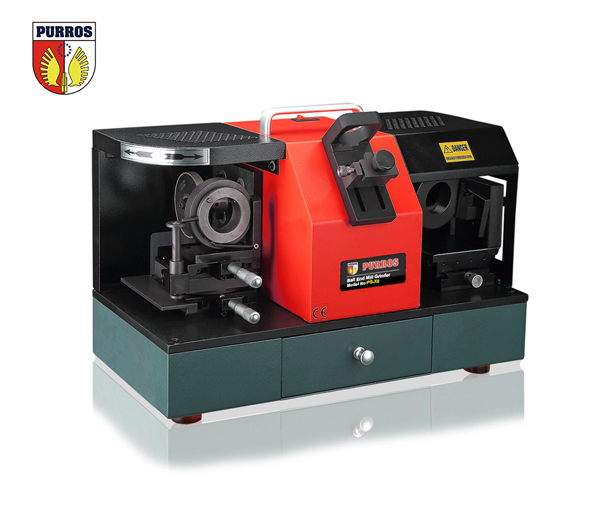 We wholesale ball end mill re-sharpener. 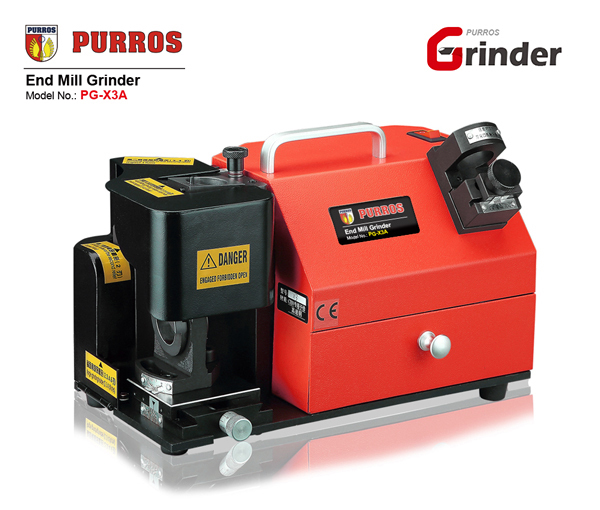 PURROS PG-X8 is an exclusive grinder designed to carry out ball end mill. Fewer requirements for manual support. 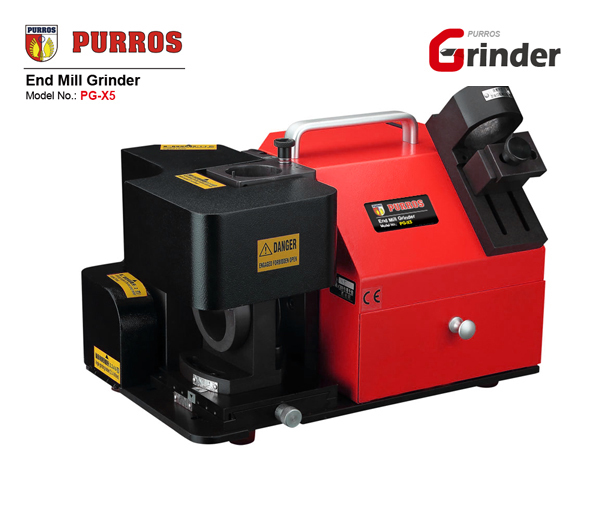 Perfect choice of grinding tool to manage milling over critical angles. 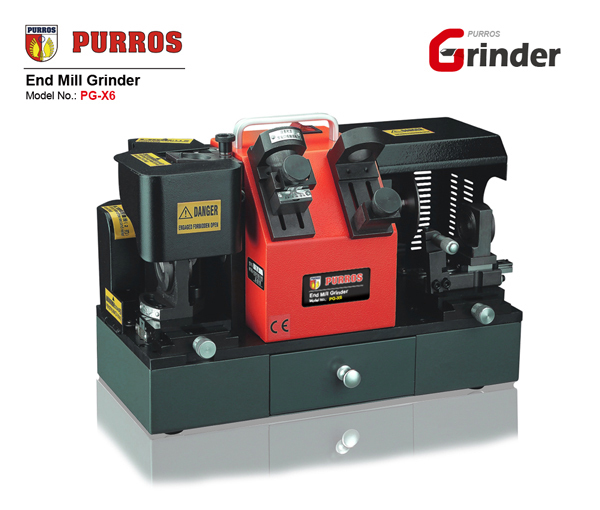 Suitable for higher productivity requisites. Fast and high speed in performance.